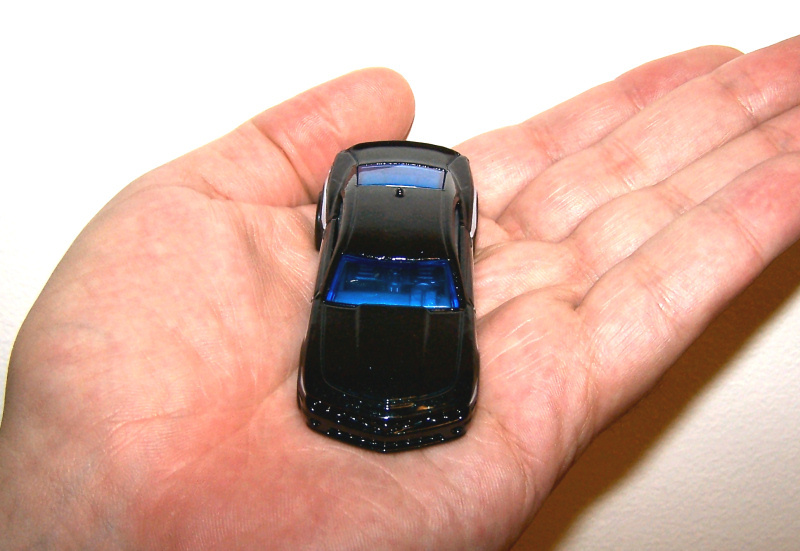 It’s cool to own a car you can get in Hot Wheels form! 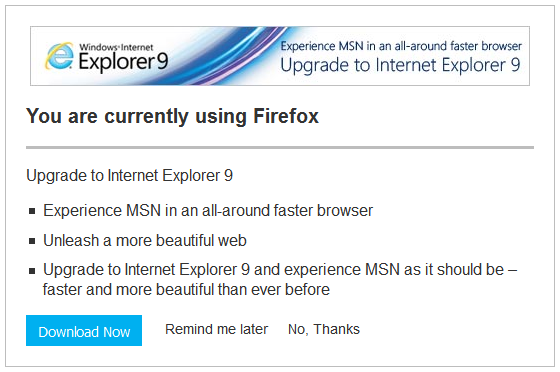 That’s definitely the requisite number of bullet points needed to induce me to change my browser preference. 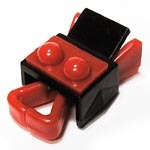 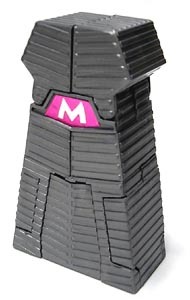 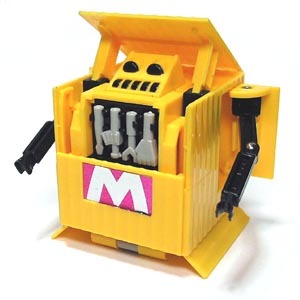 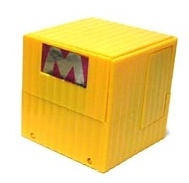 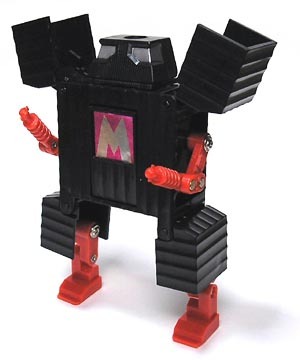 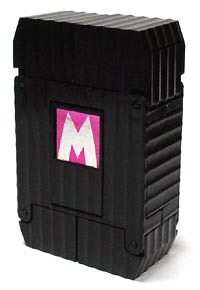 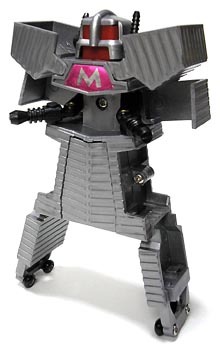 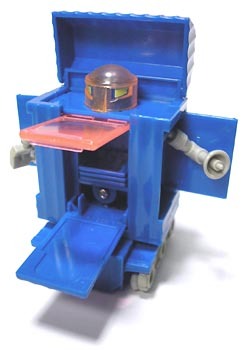 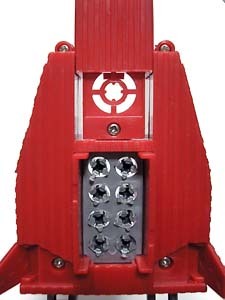 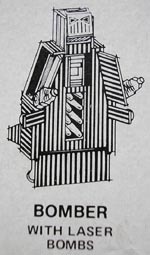 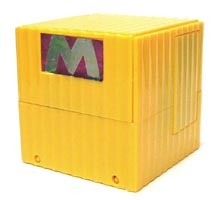 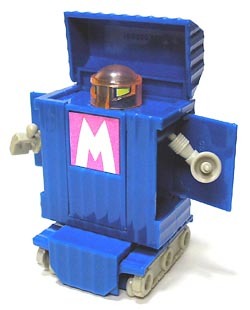 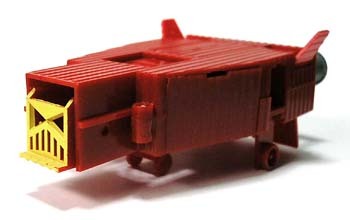 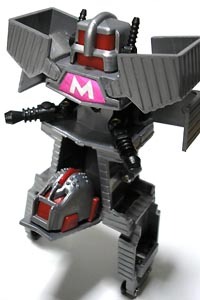 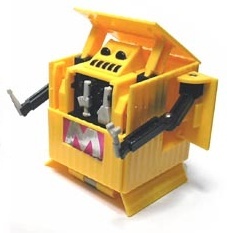 When I was a kid, I had a robot toy that transformed into, basically, a brick. 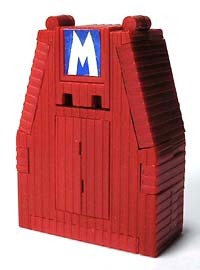 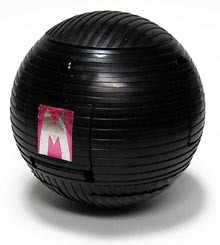 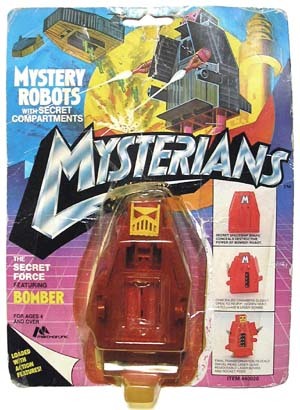 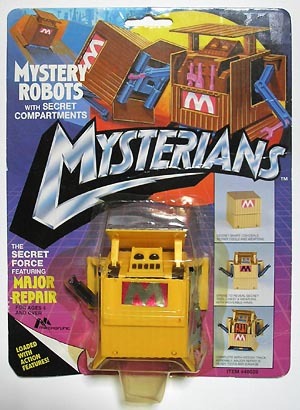 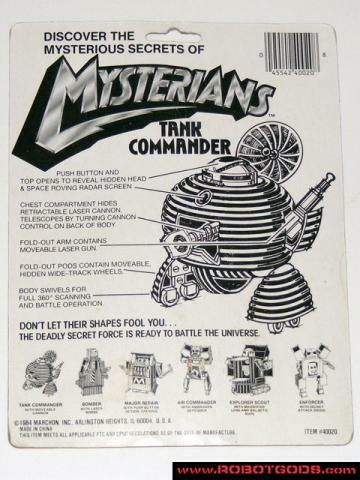 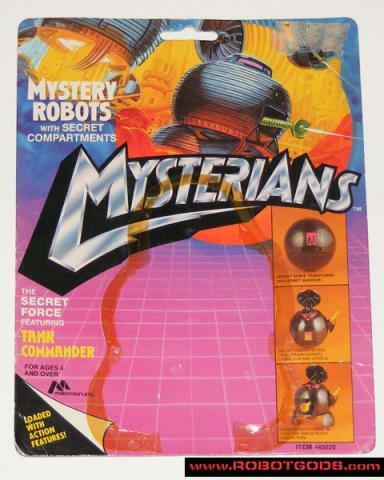 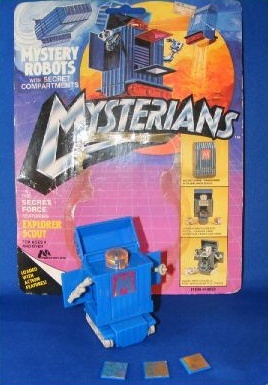 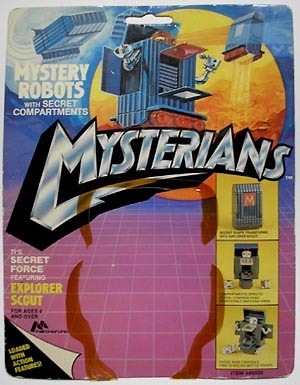 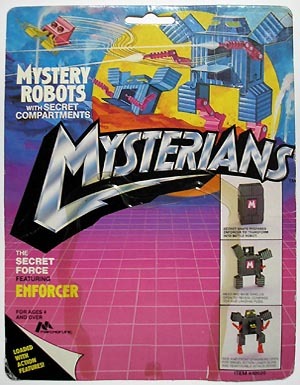 It was from a toyline known as the Mysterians, produced by Marchon, Inc. in 1984. 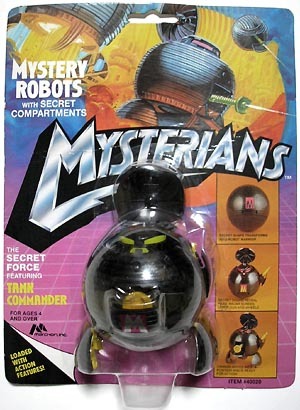 A year or so ago the toy came to mind and I decided to see if there was any information on it online. 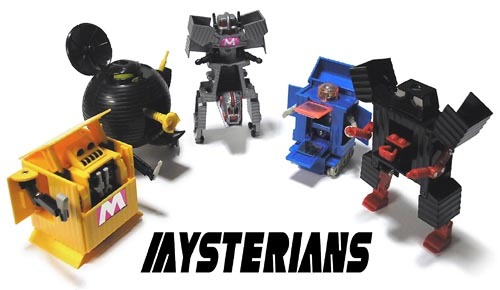 Being such an obscure line of a half-dozen figures, there was not a lot of info about them out there. 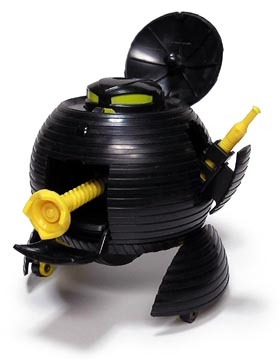 I did find one Japanese geocities site that had a lot of pictures, though. 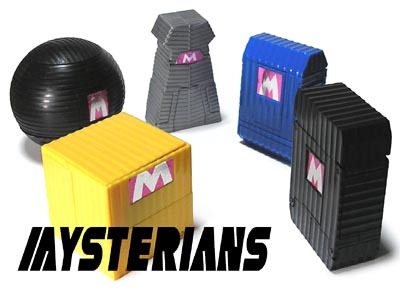 The site disappeared not too long ago, but I had, luckily, saved the images from it. 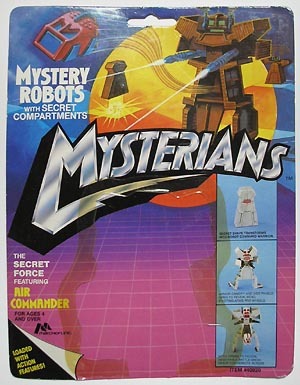 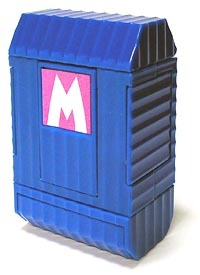 I decided to repost the images from that site here as a tribute to the old toyline. 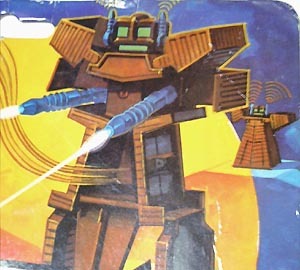 While working on this page the Japanese site had reappeared, but I figured I may as well still make this post as a “back up” of their images. 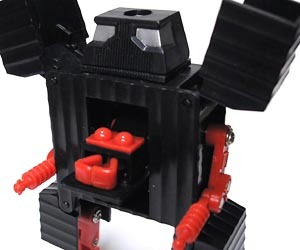 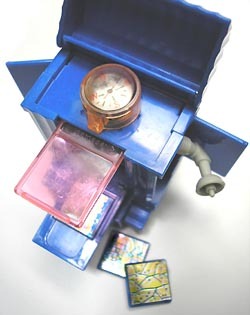 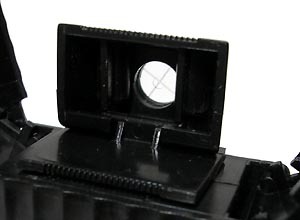 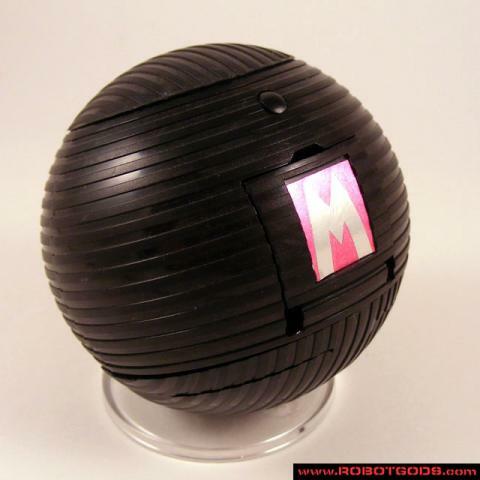 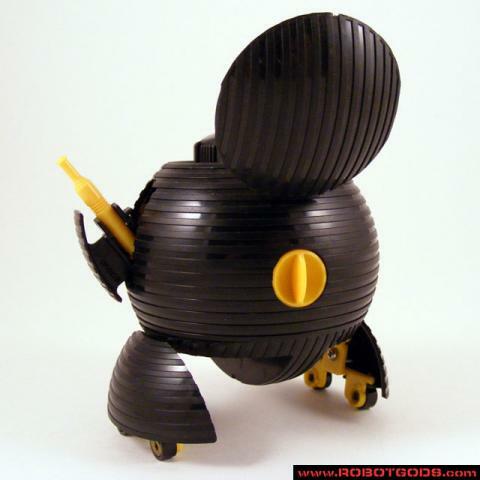 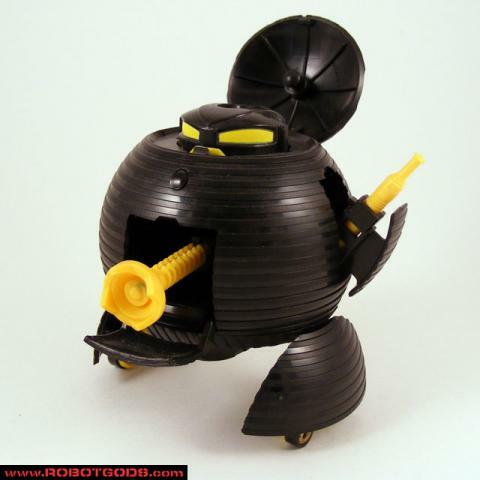 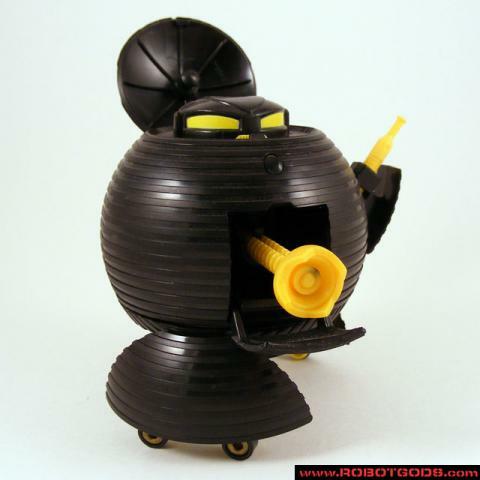 I also found some images of one of the figures from a site called RobotGods.com. 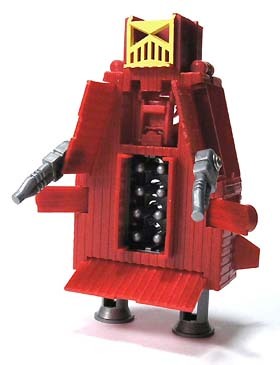 I’m posting those here, too. 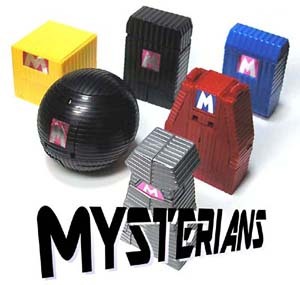 And here are all the Mysterians images I’ve mined from the internet.